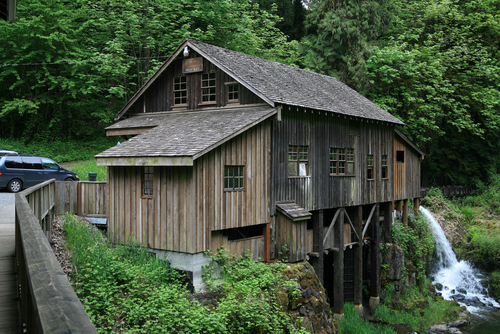 Grist Mill, Washington. . Wallpaper and background images in the 美利坚合众国 club. This 美利坚合众国 photo might contain 粮仓, 加纳, 舱, 小木屋, 厕所, 土厕所, 杰克斯, 外屋, 私人, 大地衣柜, jakes, 枢密院, and 地球壁橱.